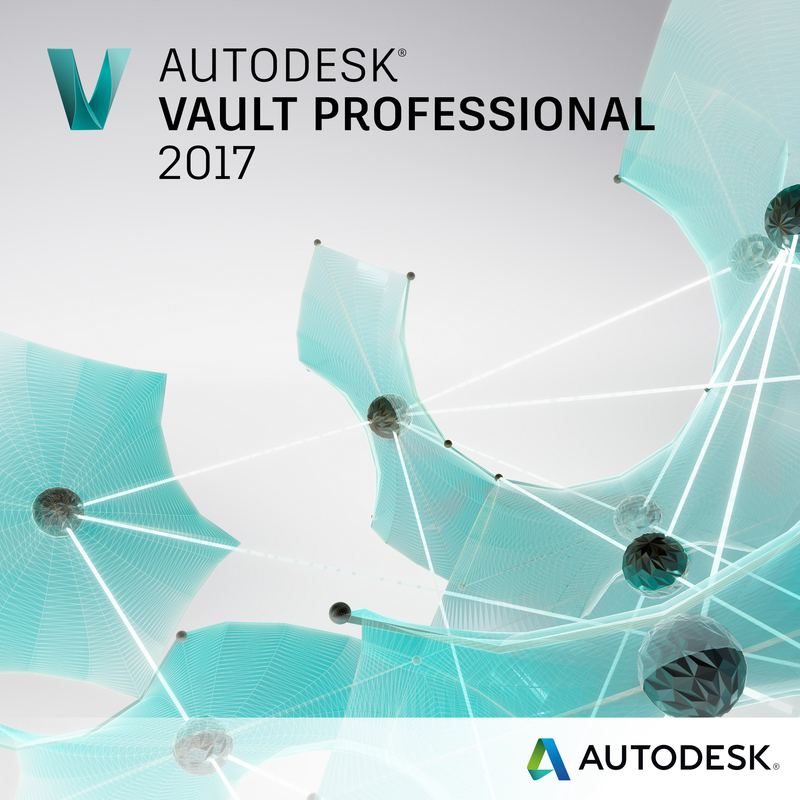 Do your projects in Vault have the same folder structure? Are you sick of manually adding new folders for all of your projects? Are you constantly performing a ‘Go To Working Folder’ to create folder structure in your Working folder? With NuPiFolder you will be able to copy folder structure and paste is anywhere in your Vault, and you are able to create the folder structure in your Working Folder with the click of a button. Simply select the folder, right click, go to the new NuPiFolder’s option and now you have some very useful options. Create local Folder Structure will act just like the ‘Go To Working Folder’ by just creating the folder in your working folder. Create Local Folder Structure 1st Level will create the folder you selected and the next level of folders in your working folder. Create local Folder Structure all Levels will make a copy of the entire folder structure you selected inside your working folder. Copy folder structure will copy the folder structure to the clipboard and you will be able to paste it inside of Vault where ever you would like it. Paste folder structure is to be used after the copy command and this is how you will be able to make an exact duplicate of the folder structure inside of Vault. The Autodesk Drawing Compare tool allows you to compare files or versions of files with dwfs. This will alleviate the tedious task of opening and closing versions of files trying to figure out what changed. Here you can see Drawing1.dwg Version 3 is being compared to Drawing1.dwg Version 4. You are able to select which colors to highlight changes, as you can see in the above picture Green will highlight Additions and Red will highlight Deletions. Once you select your desired colors, you can click the Compare button and the application will process the versions or files, find all the modifications, and highlight them for you as shown in the image below. The Place from Vault add in app allows you to place parts directly into the active assembly you have open in Inventor. This means there is no more opening Vault, getting the file, then placing the file from your working folder. You will notice there is a new option in the right click menu when you select ‘Insert into CAD’.